View of USA from satellite. 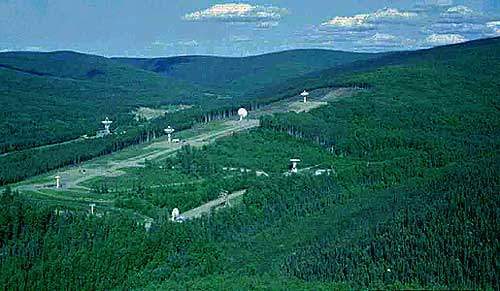 Antennas to receive satellite signals. Artistic representation of the satellite. The orbits of the satellites will be evenly spaced to provide a good rate of data refresh. For the past three decades, the United States has operated separate civil and military polar-orbiting environmental satellite systems. The National Polar-Orbiting Operational Environmental Satellite System (NPOESS) is a Tri-Agency programme jointly administered by Department of Defense, the Department of Commerce’s National Oceanic and Atmospheric Administration (NOAA) and the National Aeronautics and Space Administration (NASA). It is being acquired under US Air Force acquisition authority. NPOESS will provide a national remote-sensing capability to acquire and dissect global and regional environmental data for a period of at least ten years after initial operational capability is achieved. The Space segment, comprised of satellite platforms containing sensors and communications devices, will collect, store and downlink data to the C3 segment. The satellites will selectively download all data to ground stations, as well as provide continuous downlink of data for receipt by worldwide deployed Department of Defense units. The Launch Support segment comprises launch facilities and support equipment. 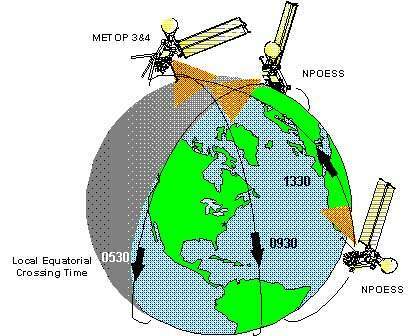 NPOESS is expected to operate in a sun-synchronous, near-polar orbit between 750km and 1,200km in altitude. The C3 segment includes all functions required for day-to-day state of health monitoring of all operating spacecraft and supports the delivery of data to the designated primary terminals known as Centrals. The Interface Data Processor (IDP) segment comprises data processing functions for two subcomponents, the Centrals, and the Field Terminals. Stored data will be delivered to the Centrals’ Interface Data Processor component via the C3 segment. In addition, the spacecraft will provide real-time data directly to military field terminal components and surface receivers operated by worldwide weather services and other agencies. This real-time data will be available to receivers within direct sight of the NPOESS satellite while it is overhead. The baseline TEMP was approved in March 1997. After this, NPOESS entered the first phase, Programme Definition and Risk Reduction, in a matter of days. NPOESS is still in the risk reduction phase for the sensors and satellite. 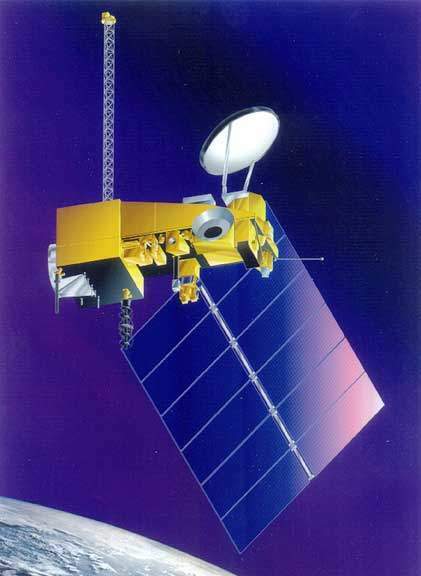 No components of the NPOESS on-orbit system will be built or coded until 2001. 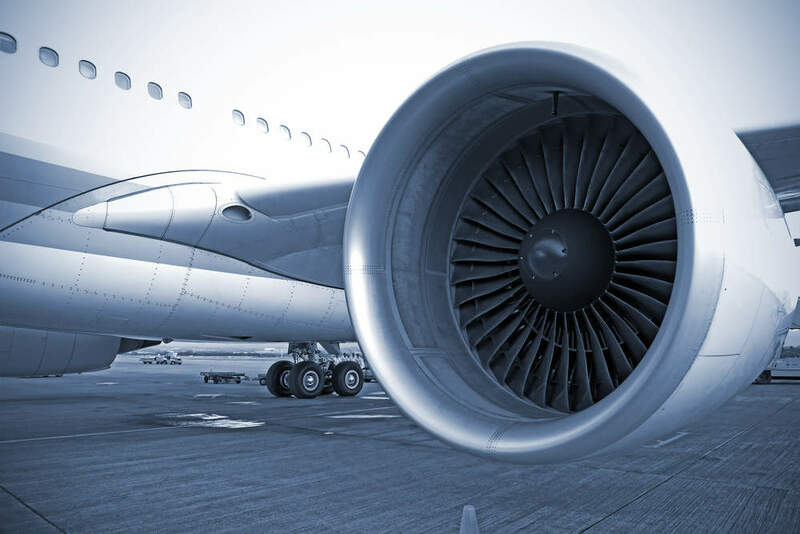 NPOESS’s test and acceptance procedures ensured Y2K compatibility during sub-system testing and system acceptance testing procedures. The NPOESS Programme Office is currently responsible for the planning and commanding segments of the operational Defense Meteorological Satellite Programme (DMSP) satellites, using a system called the Integrated Polar Acquisition and Control Subsystem (IPACS). Department of Defense mission planning software was certified as Y2K compliant after completion in December 1998 but was subsequently replaced with upgraded software in August 1999. To fulfil their roles as data acquisition satellites, the polar orbiters will be equipped with sensors, which will collect and disseminate data about Earth’s oceans, atmosphere, land, climate, and space environment. 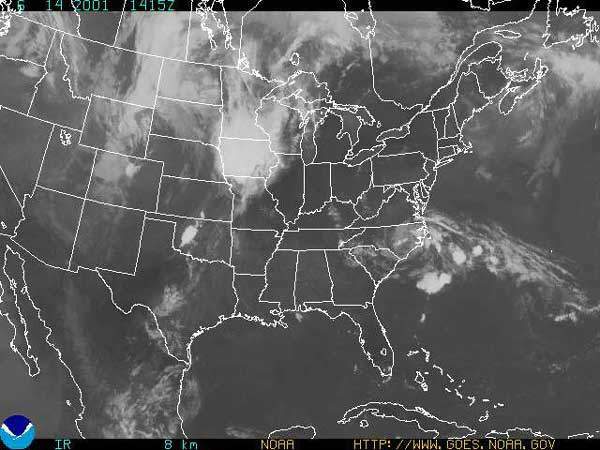 For example the VIIRS sensors (Visible/Infrared Imager/Radiometer Suite) collect visible and infrared radiometric data of the Earth’s atmosphere, ocean, and land surfaces. Data types include atmospheric, clouds, Earth radiation budget, land/water and sea surface temperature, ocean colour, and low light imagery. Other sensors include CrIS (Crosstrack Infrared Sounder) which measures Earth’s radiation to determine the vertical distribution of temperature, moisture, and pressure in the atmosphere. A major system currently under development is the GPSOS (Global Positioning System Occultation Sensor). This will measures the refraction of radiowave signals from the GPS and Russia’s Global Navigation Satellite System (GLONASS). The instrument is also used for spacecraft navigation. When the decision was made to go ahead with the programme, the following principles were set out. Firstly, operational environmental data from polar-orbiting satellites was deemed important to the achievement of US economic, national security, scientific and foreign policy goals. Secondly, assured access to operational environmental data will be provided to meet civil and national security requirements and international obligations. It was made clear by President Clinton at a press conference that the United States will ensure its ability to selectively deny critical environmental data to an adversary during crisis or war yet ensure the use of such data by US and Allied military forces. Such data will be made available for other uses when it no longer has military utility.